Welcome to BradleyPerlis.com, your go-to Real Estate Agents in Central Alabama. 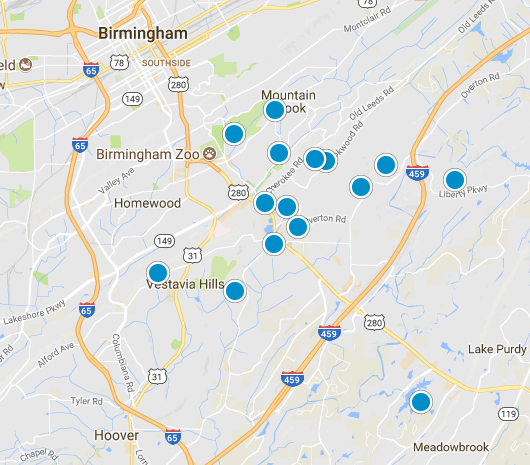 You now have full access to search ALL homes for sale in Jefferson County and surrounding areas. 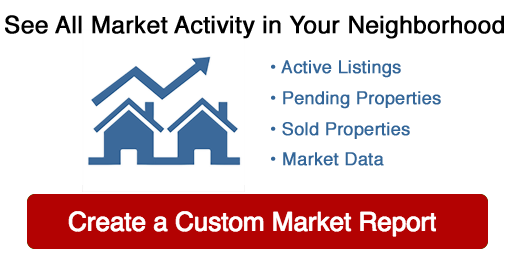 Available houses for sale are updated instantly with detailed information and current pictures. Please do not hesitate to call, email or text for more information on any properties you find that interest you.